The 2019 Racing Season is just around the corner and the racers are ready to hit the pavement at Oreville Kart Club once again for the 41st year. 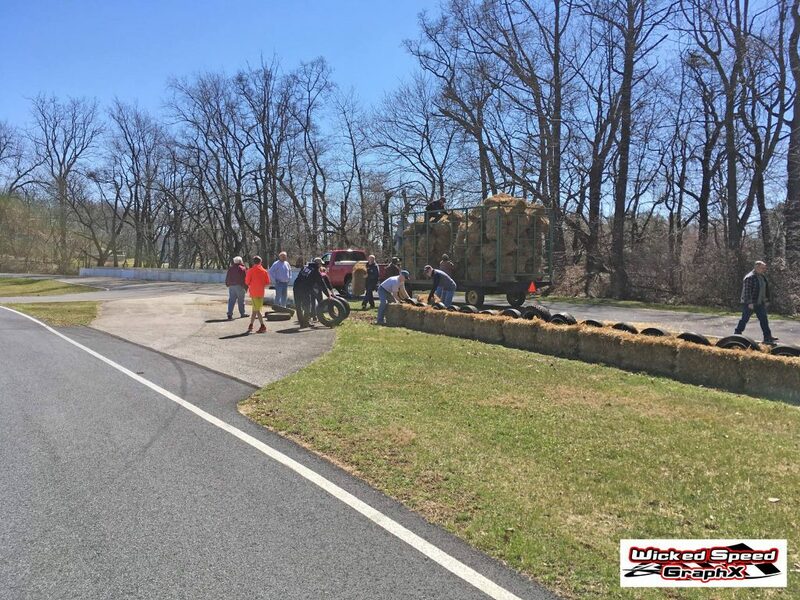 This Sunday, April 7 will be our Practice Day and Track Cleanup. The track cleanup will begin after the gates open at 10am and we are asking people to bring gloves, some leaf blowers, and rakes to help the cleanup process. Once clean up has finished, we will go into an afternoon of group Practice for both the oval and road course to allow everyone to do a shake down of their kart. This day is open to anyone (member and non-member) to come and run the track that has a Kart, Champ, Microstock, or 1/4 Midget. It is $20 for anyone going to Practice or be on the Race Track (Non-Drivers on Practice Day do not need pit pass but must stay off HOT GRID area!). Come on out everyone and shake down those karts and prepare for another fun season racing at Oreville. Gates open at 10am, Cleanup to begin around 10am, Practice will start at approximately 12pm (once cleanup is complete) and go till 6pm. See you all on Sunday. Oreville Kart Club is a WKA Master Track and is home to a 1/4 Asphalt Road Course & a 1/6 mile Asphalt Oval. We are celebrating our 41st year of racing under Oreville Kart Club Inc. and over 50 years of racing on the same property. Oreville offers a Family Friendly Environment, 2 FUN AND FAST Race Tracks, Great Racing Action, and Great Food. We race Every Sunday Afternoon with a variety of divisions including 4 cycle Flat Karts, Champ Karts, Microstocks, 2 cycle Flat Karts, and Vintage Karts."